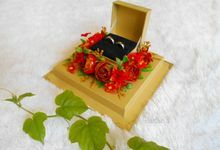 it would be 2 weeks prior to the wedding. 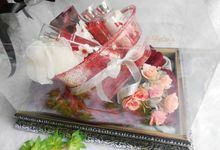 We provide high quality product at affordable price. 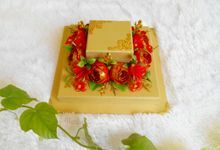 We charge per box/tray, we provide package too. 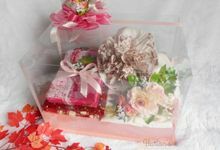 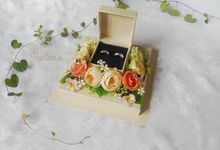 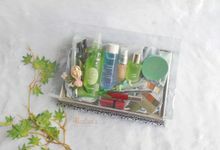 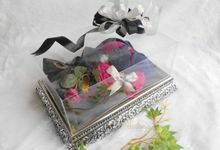 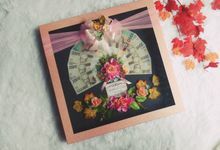 we arrange and decorate seserahan, we also produce customized ring boxes, we make boxes and decorate hampers by request.